SKU: ZA623-1. 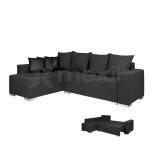 Categories: Corner, Living, Living Sofas, Sofas. Tags: Furniture, Living, Sofas.